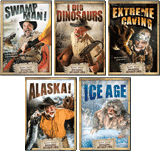 What living creature comes in an assortment of brilliant colors, uses its tongue to clean and moisten its eyes, has feet that can stick to most surfaces, and is being studied by one of the largest car manufacturers in the world? The answer is the gecko, a type of reptile! Researchers at Ford Motor Company are studying how gecko feet are designed, in an attempt to copy that design and build cars using more recyclable materials. This is an example of biomimicry, where people copy designs found in nature in order to advance technology. Currently, Ford uses a type of glue that makes recycling auto parts very difficult, since the glue can’t easily be removed without causing damage to the parts. This is especially true when gluing foam and plastic. Ford researchers are trying to make a new adhesive that mimics the natural abilities of gecko feet—strongly attaching to surfaces, yet easy to detach when needed. This will allow Ford to recycle some of the materials used in building cars, saving time, money and resources. The lizard’s toe pads allow it to stick to most surfaces without liquids or surface tension. The reptile can then easily release itself, leaving no residue. Consider, too, that a typical mature gecko weighing 2.5 ounces is capable of supporting 293 pounds. The gecko could inspire a host of adhesive innovations for global applications at Ford, said Debbie Mielewski, Ford senior technical leader for plastics and sustainability research. How do geckos scamper up walls and across ceilings, sticking to most surfaces? Many types of geckos have millions of tiny hairs on their toe pads that are called setae. These hairs allow the gecko to attach to surfaces directionally. 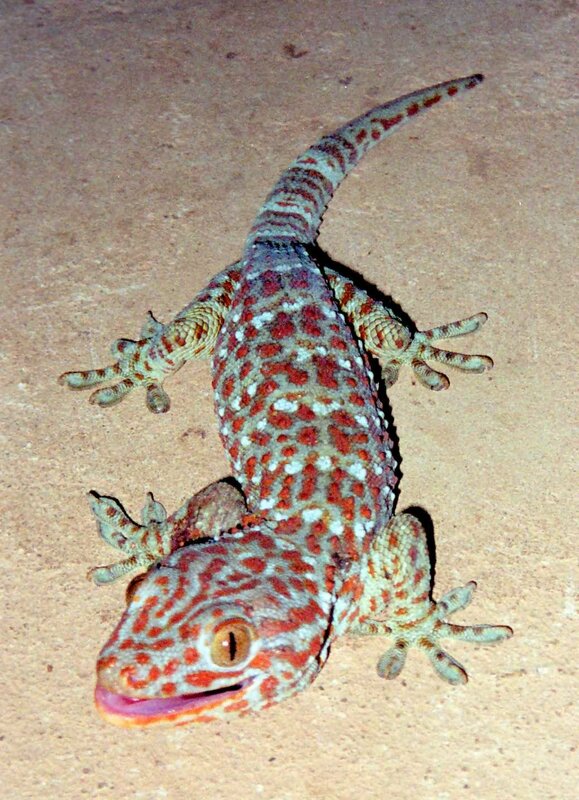 In other words, if a gecko is stuck to a surface and moves its toes in the opposite direction, it easily detaches! Where did this ingenious design come from? It’s easy to see that a design this complex requires a Creator. The Bible says that God designed land creatures, which would include the gecko, on Day Six of the Creation Week ( Genesis 1:24–25 ). Maybe in the near future we will be able to advance technology to new levels, by learning to fully understand how God designed gecko feet! Ford Motor Company, “Looking to the Gecko for Answers; Ford to Seek Solutions by Mimicking Nature,” October 15, 2015, https://media.ford.com/content/fordmedia/fna/us/en/news/2015/10/20/ford-to-seek-solutions-by-mimicking-nature.pdf. 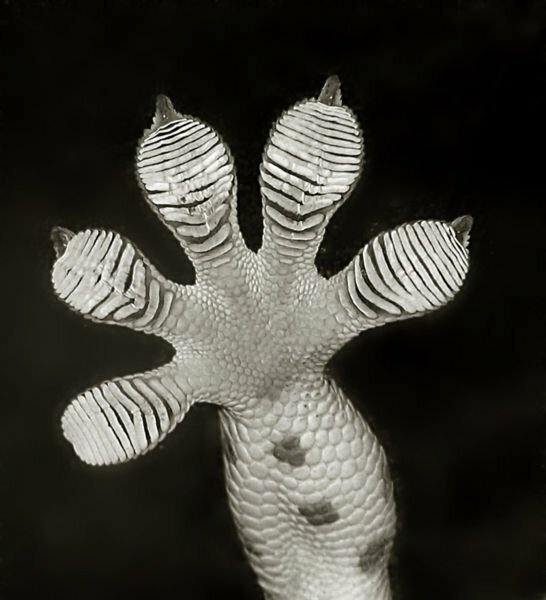 Melinda Christian, “Gecko Feet—Best Foot Forward,” Answers, October–December 2011, https://answersingenesis.org/technology/biomimicry/gecko-feet-best-foot-forward/.